A group of six teenage friends take a trip to Fever Lake for the weekend. Despite all the locals warning about the terrors that rest in that area, the group pursued their vacation. They research the story that has made the town so afraid. One of the members of their group has been found dead. Now, one by one they are being murdered. When trying to identify the killer they learn the real secret. The killer is one of them! 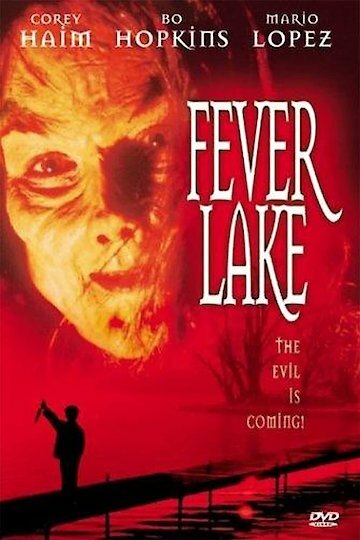 Fever Lake is currently available to watch and stream, buy on demand at Amazon online.